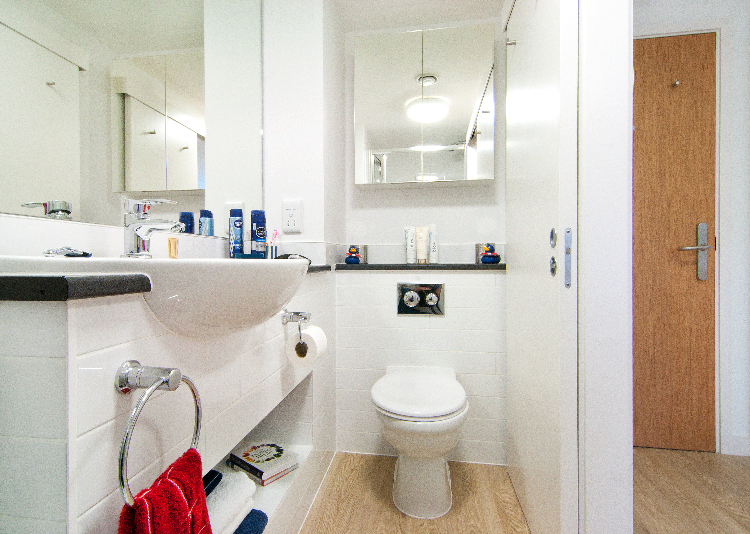 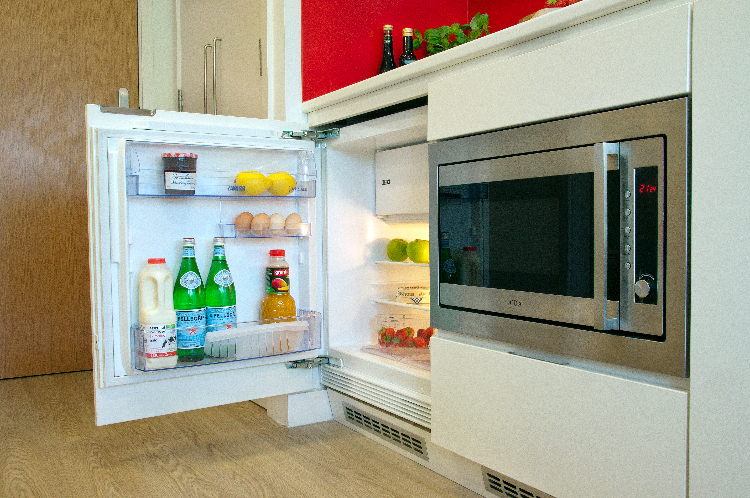 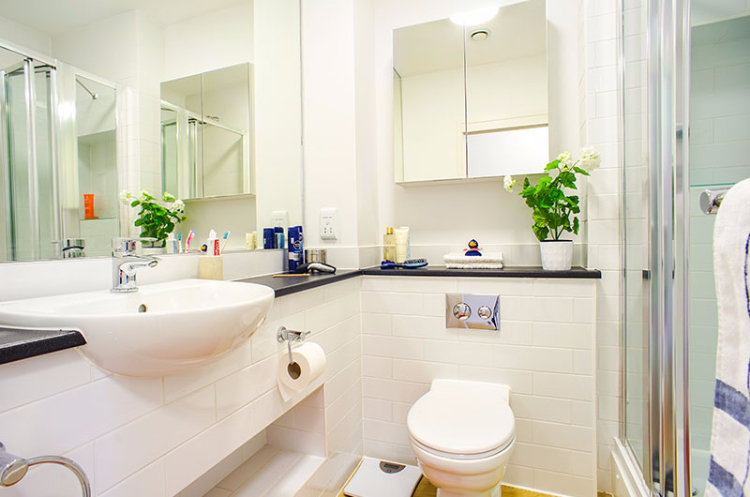 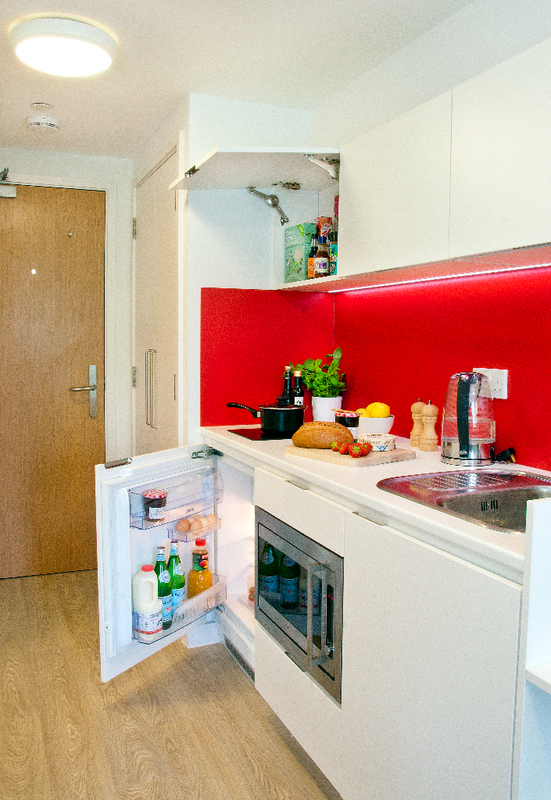 We have gone to great lengths to design our luxury studio apartments to give you the ultimate city living experience. 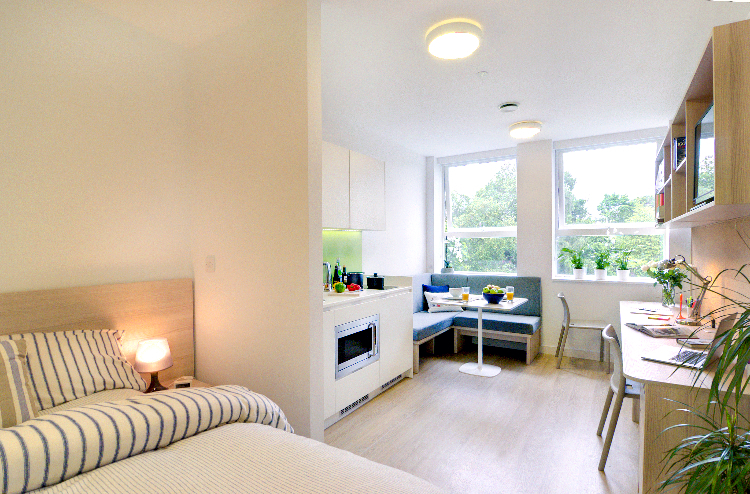 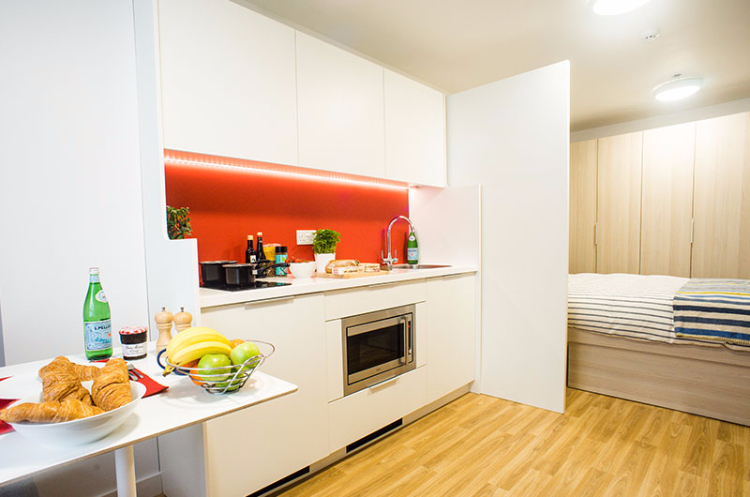 Home by Unilife studios in Southampton and Portsmouth offer innovative design, spacious layout, ample storage, comfortable beds and are fully equipped, creating the perfect self-contained peaceful environment to relax. 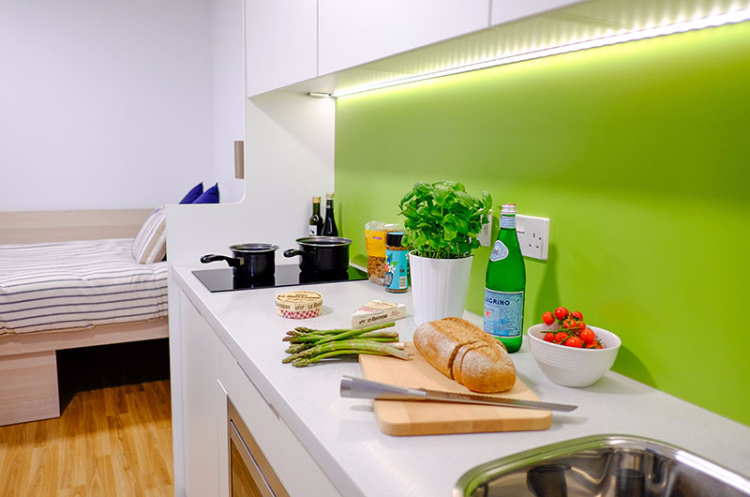 With a range of studio types available, our apartments are perfect for executive and business travellers, plus they also ideal for couples looking to share a suite for the duration of their stay. 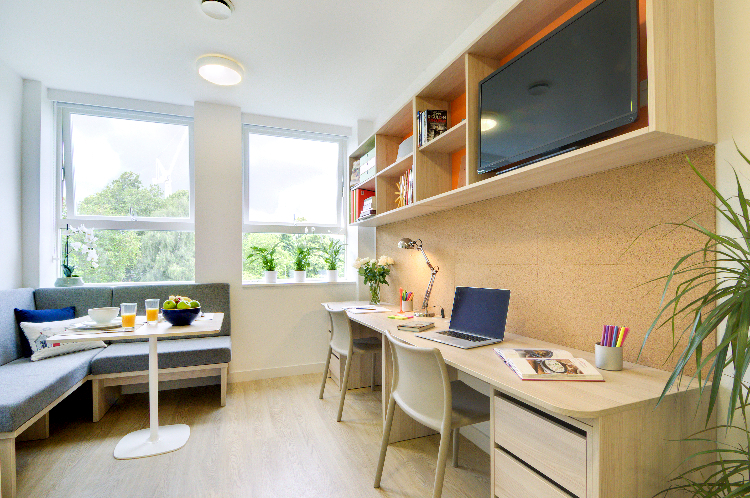 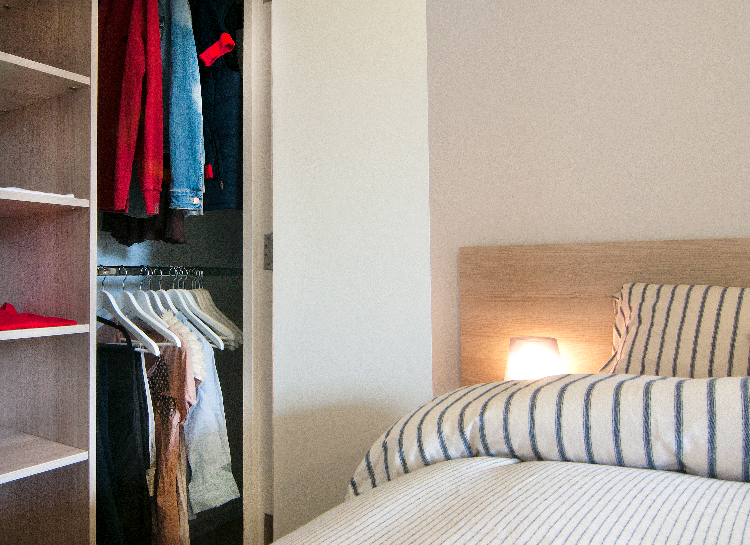 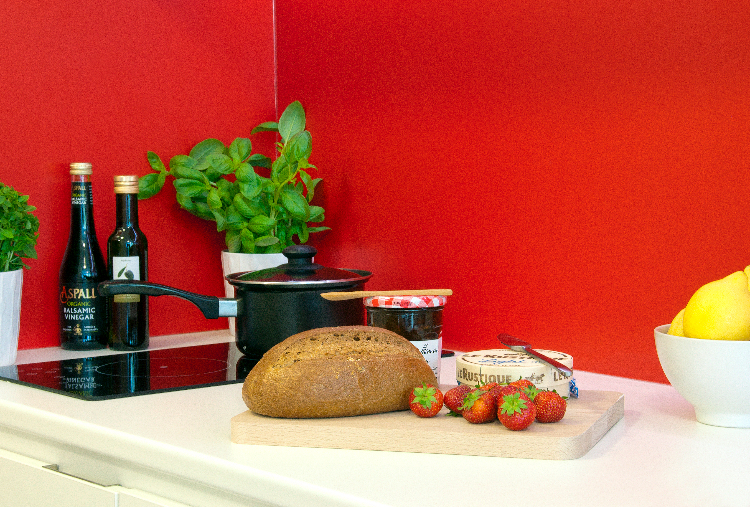 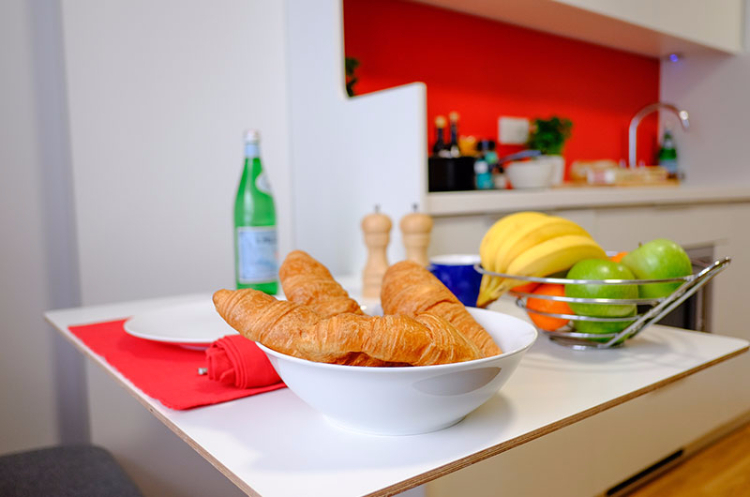 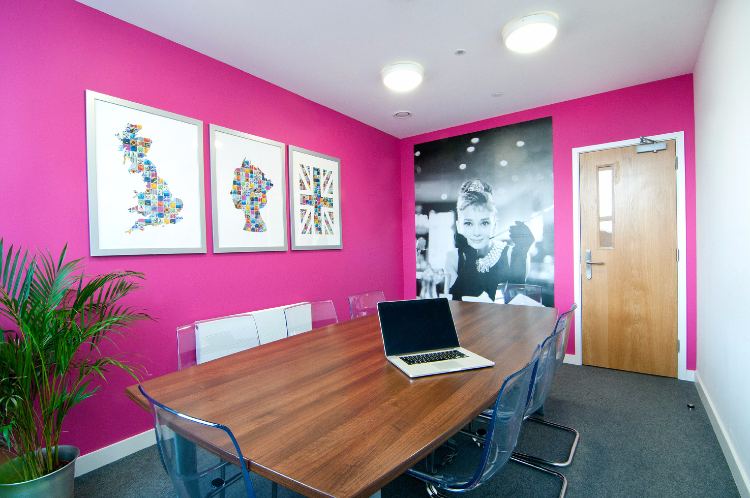 All our luxury studio apartments in Southampton and Portsmouth include a master bedroom with large en-suite facilities, a fully equipped modern kitchen and dining area and an ample work area with large desk, shelving and comfortable seating. 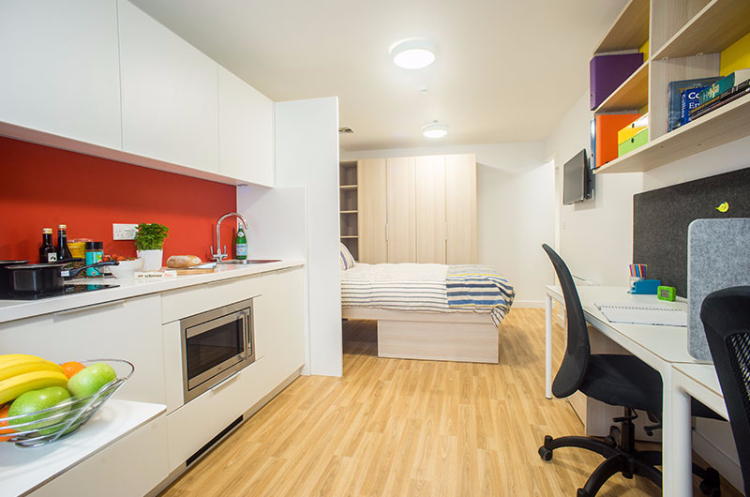 Our modern spacious designs ensure that you benefit from plenty of living space whilst maximising storage areas for your belongings. 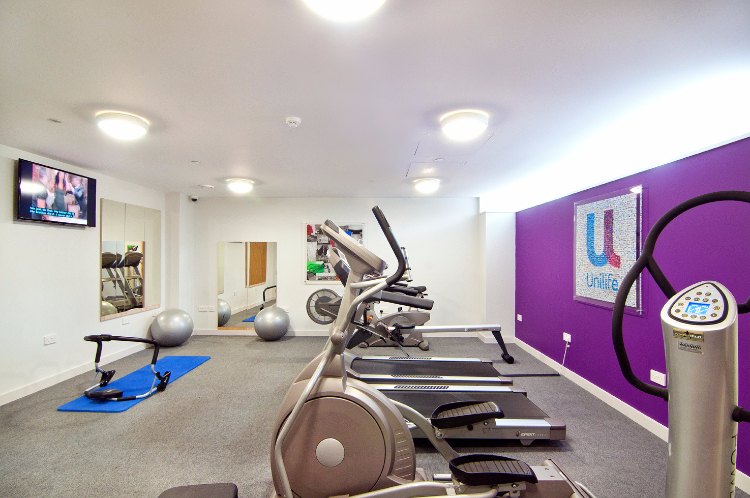 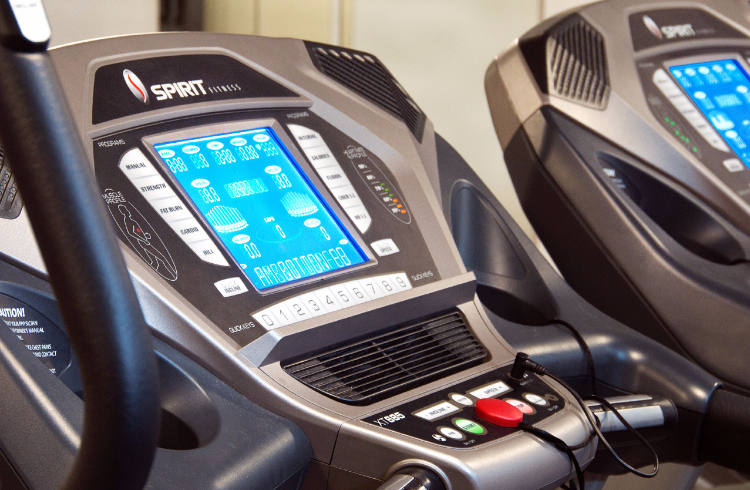 You’ll also find that our Smart 32 inch TV’s in every studio, unlimited super high-speed Wi-Fi and access to our Unilife gym and guest lounge will ensure you can unwind after a busy day. 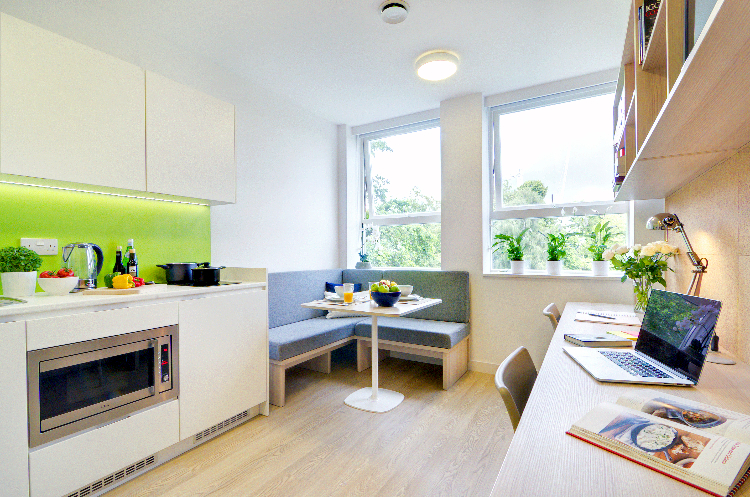 View our floor plans to view the distribution of each individual studio type. 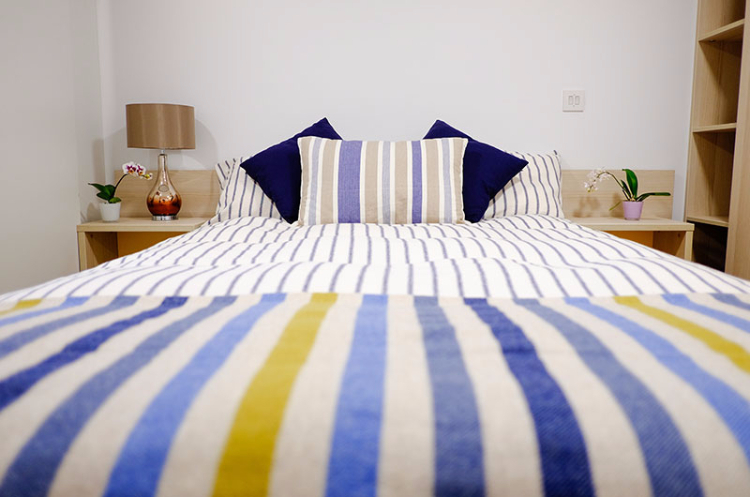 Check out our prices for Southampton and Portsmouth. 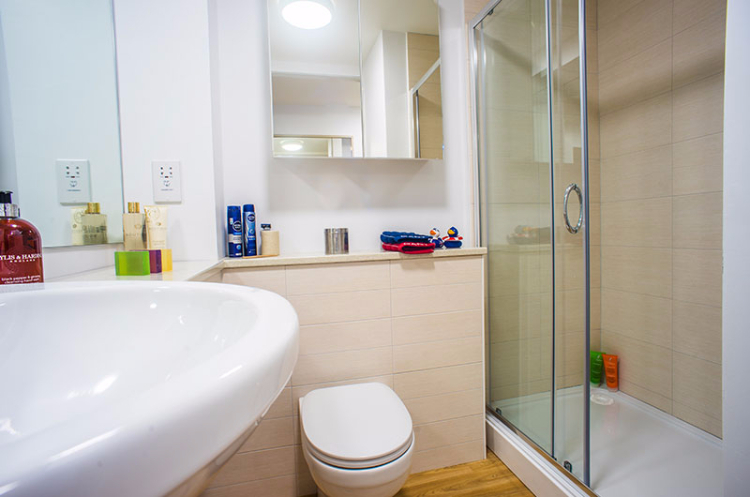 To make a booking or for more details please click here, or call us on 0845 5195 100.